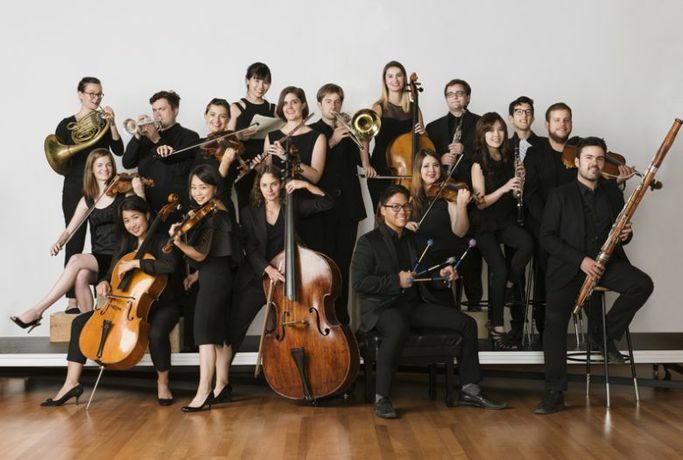 Celebrating its 10th anniversary during the 2016–2017 season, Ensemble Connect — formerly known as Ensemble ACJW — is a two-year fellowship program for the finest young professional classical musicians in the United States. The program prepares its members for careers combining musical excellence with teaching, community engagement, advocacy, entrepreneurship, and leadership. along with offering top-quality performance opportunities, intensive professional development, and the opportunity to partner throughout the fellowship with a New York City public school.